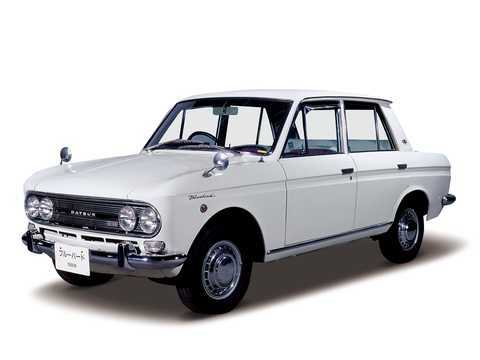 Nissan emerged as a car maker in 1934 when the company aquired DAT Motorcar Co., founded in 1911. 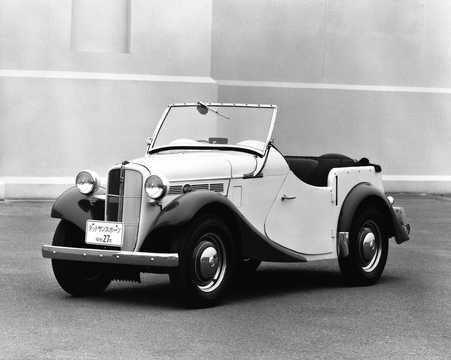 Nissan's car production was developed during the 30's, not least when licensed production of the Austin 7 began. 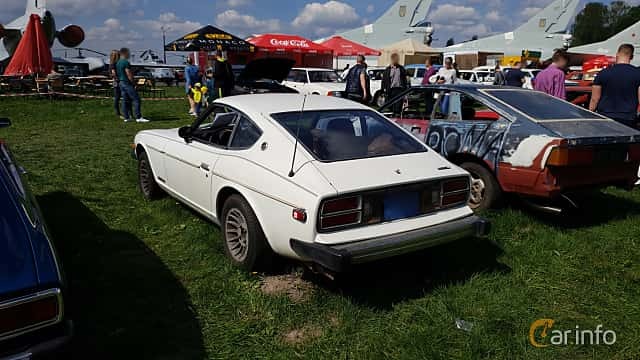 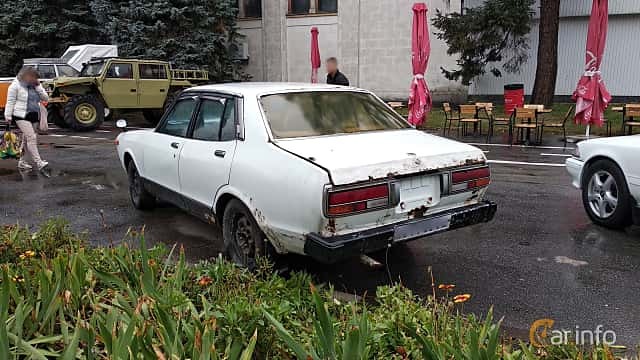 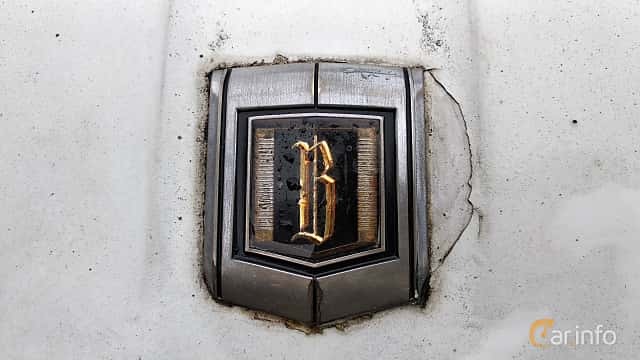 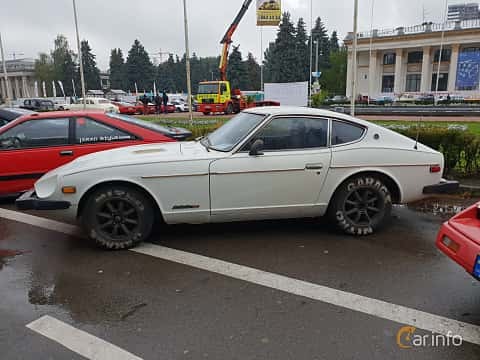 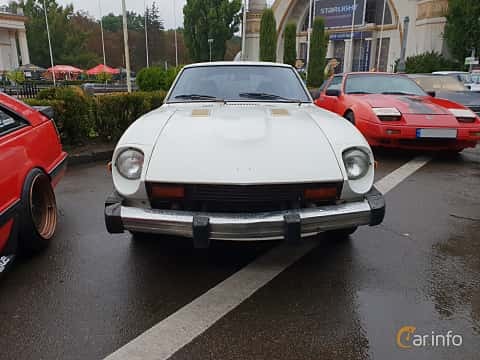 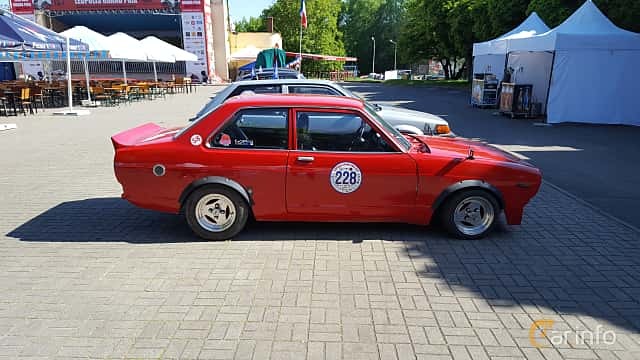 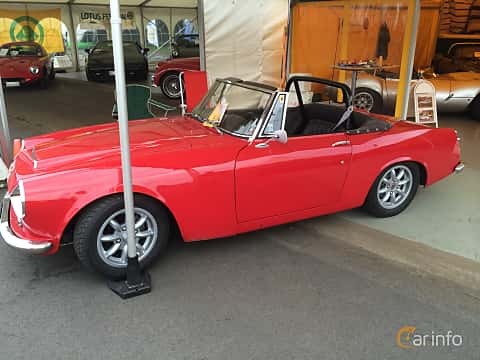 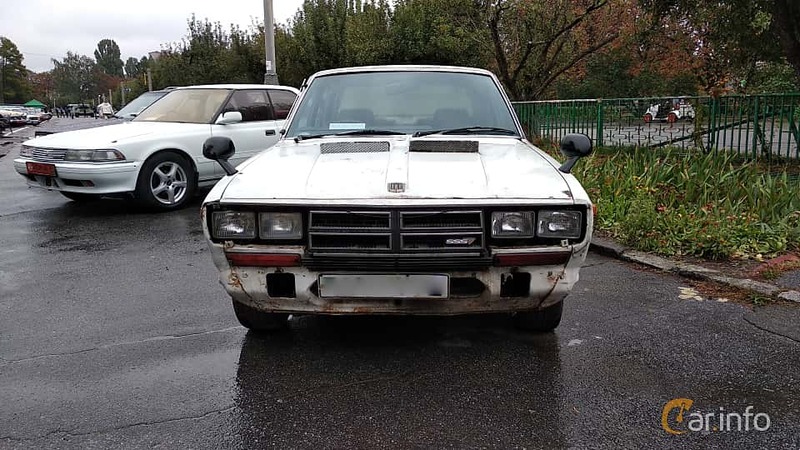 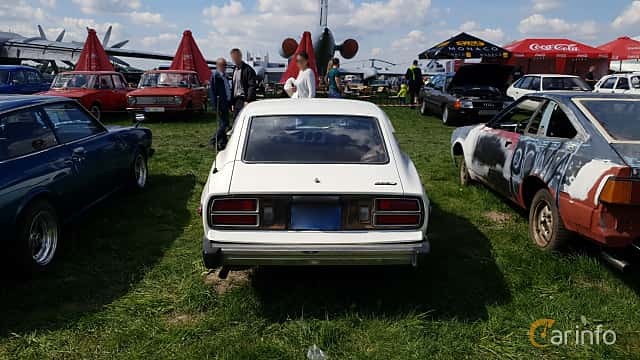 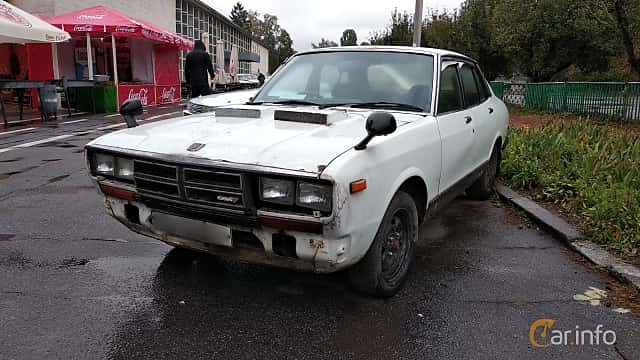 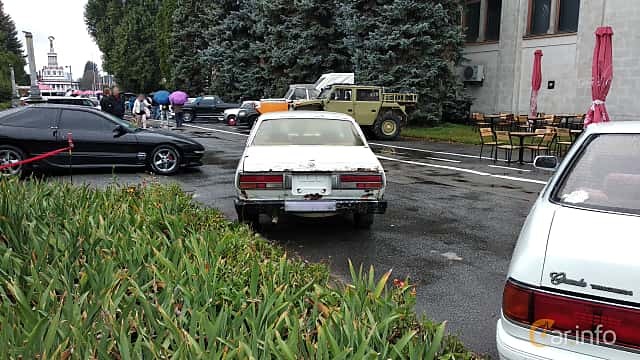 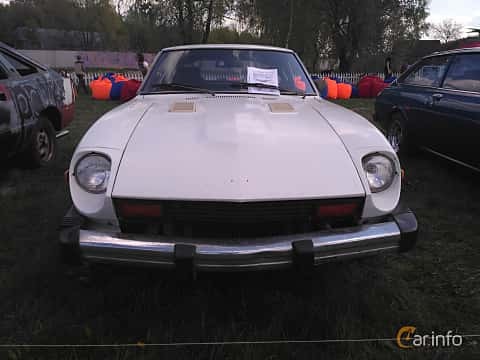 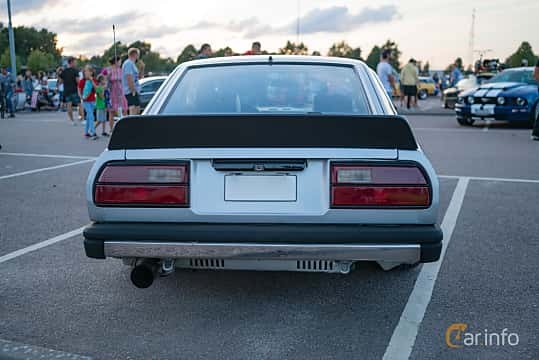 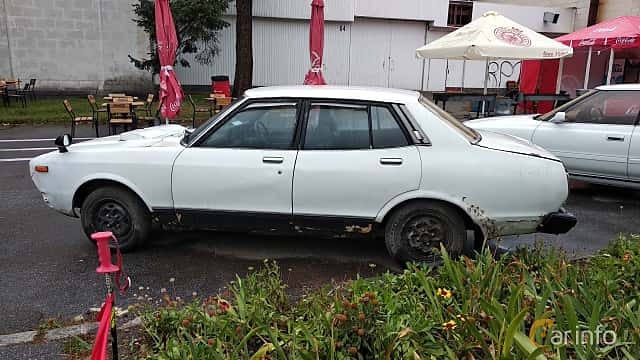 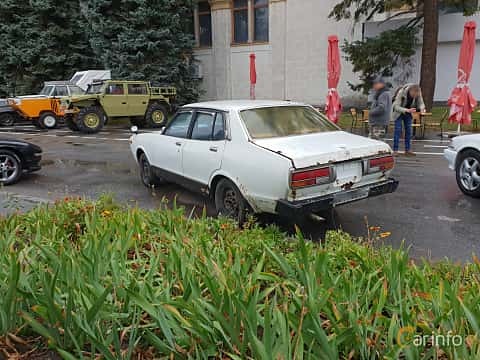 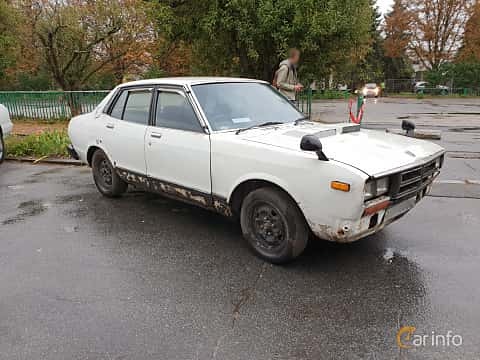 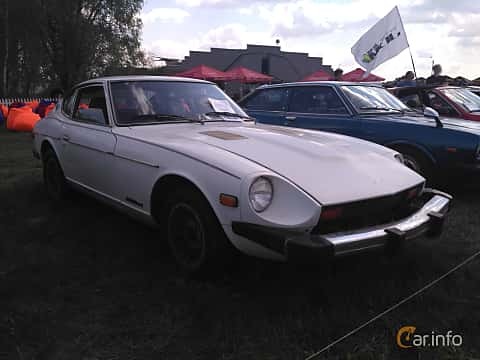 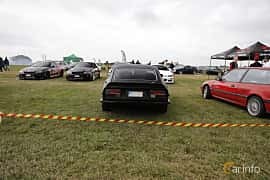 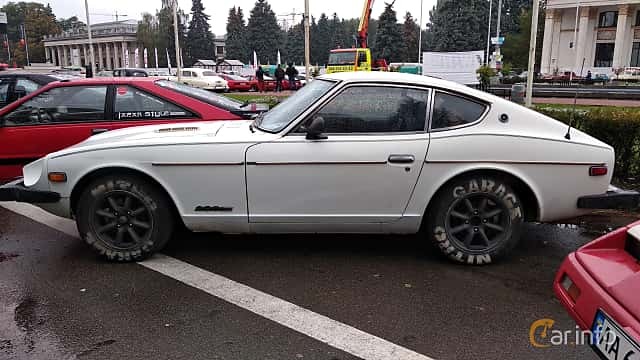 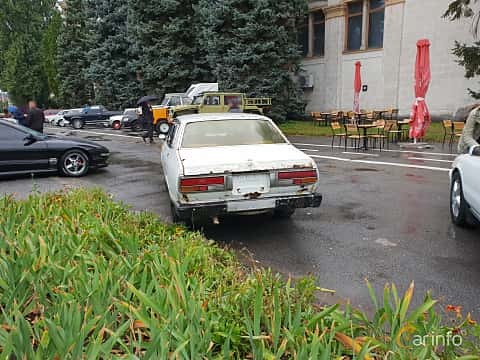 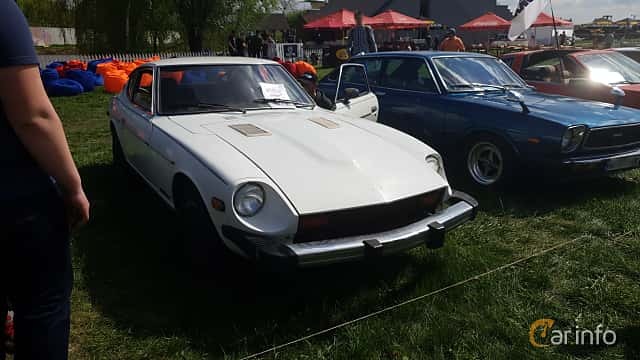 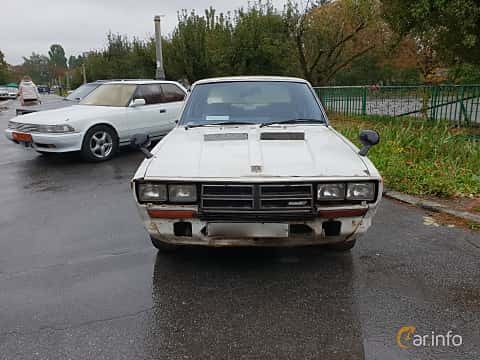 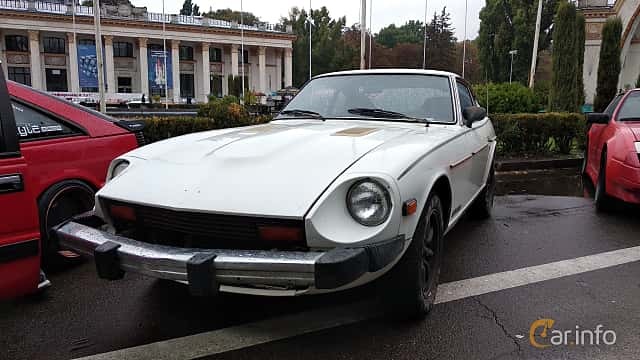 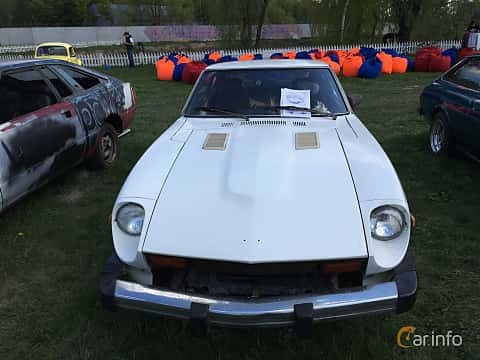 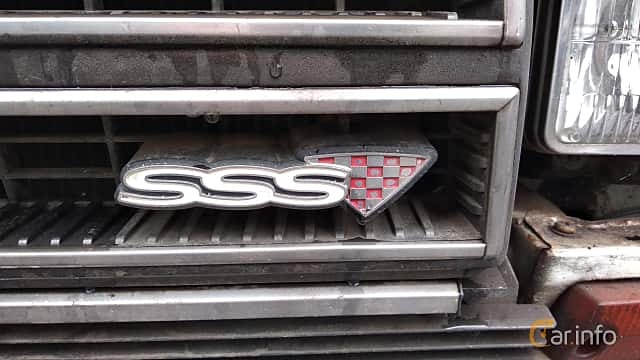 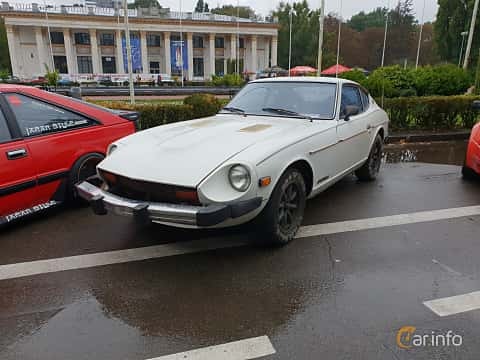 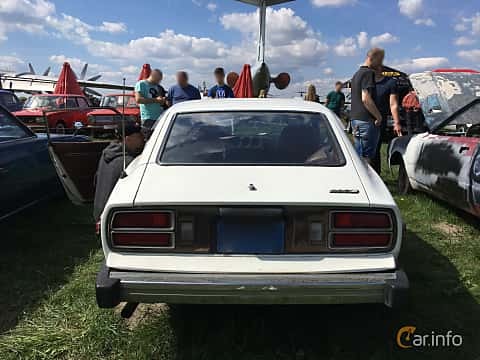 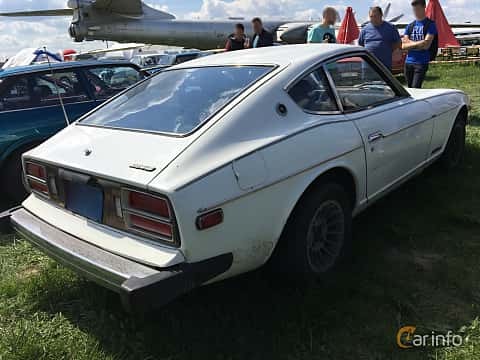 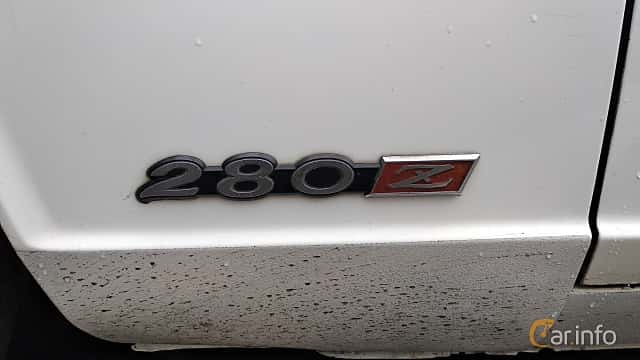 The cars were predominantly sold under the brand Datsun, and the name Nissan was used for commercial vehicles on the Japanese market. 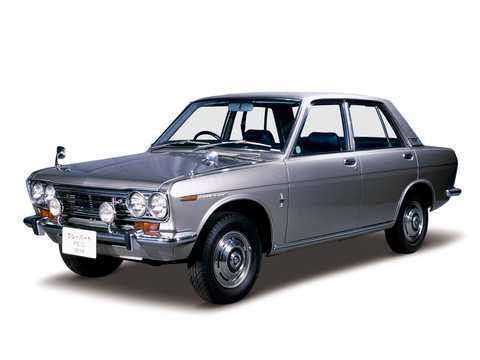 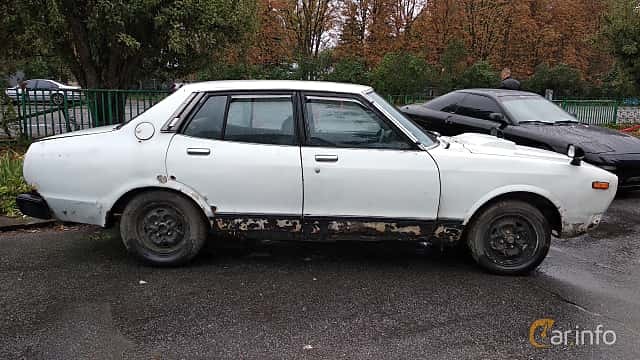 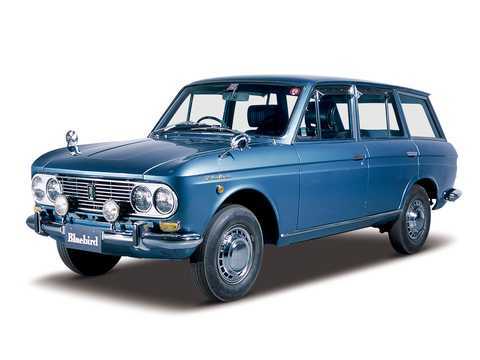 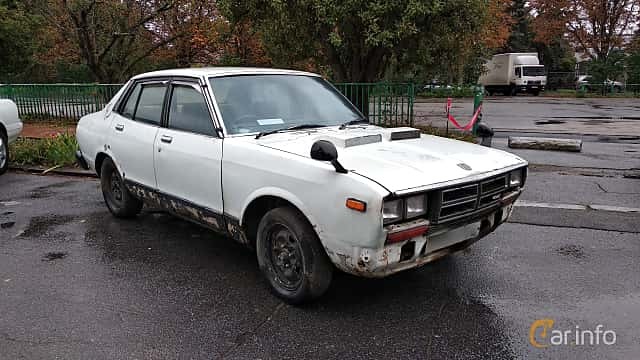 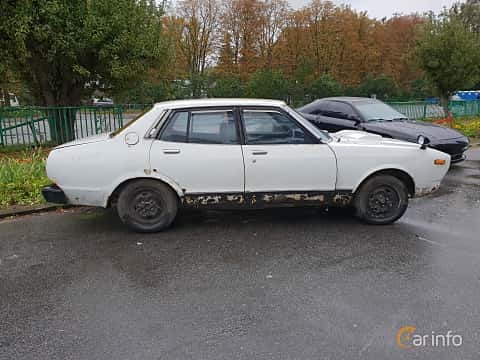 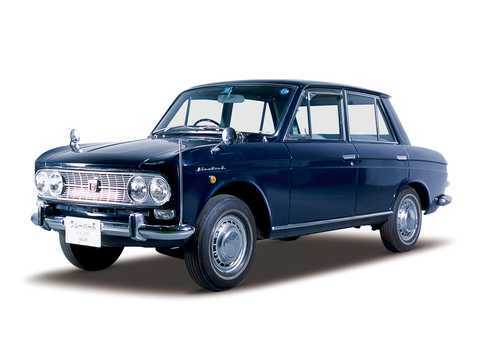 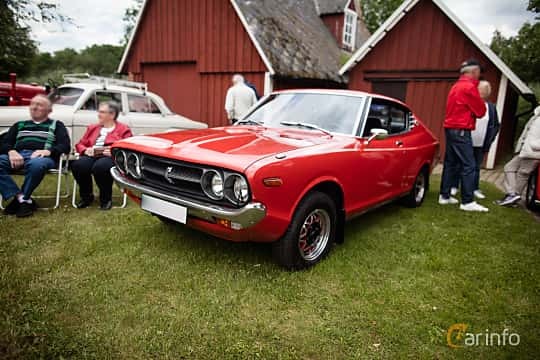 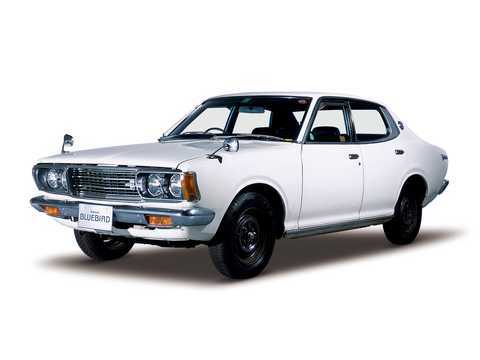 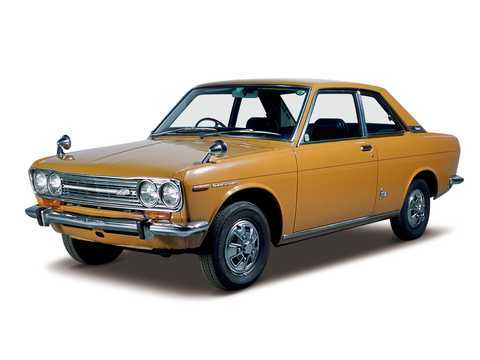 In 1966 Nissan/Datsun merged with Japanese car maker Prince, the company behind the Skyline-models still being produced today. 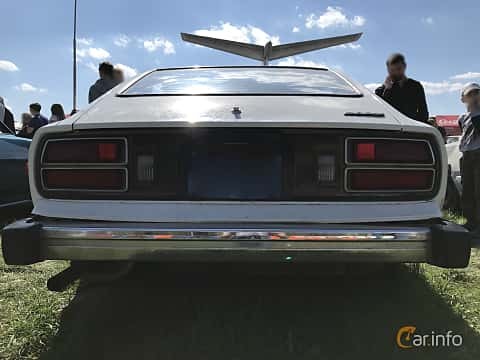 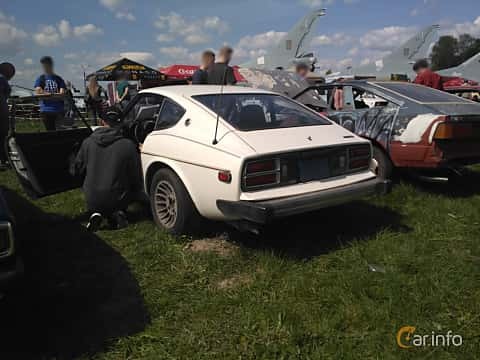 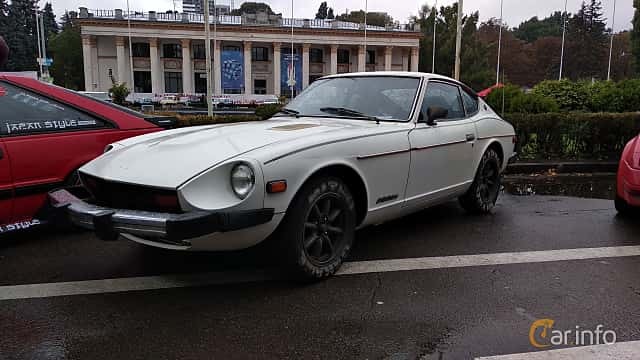 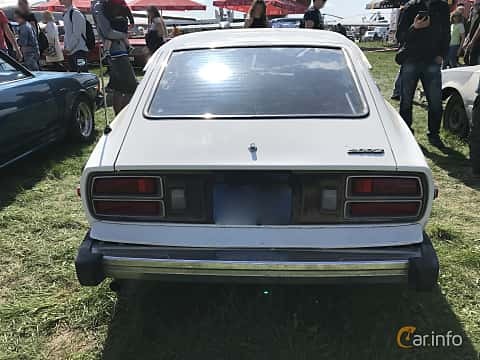 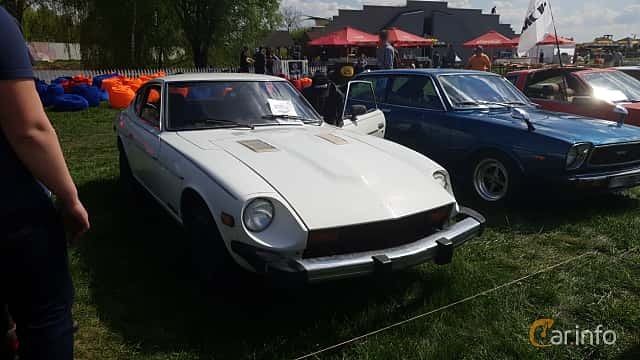 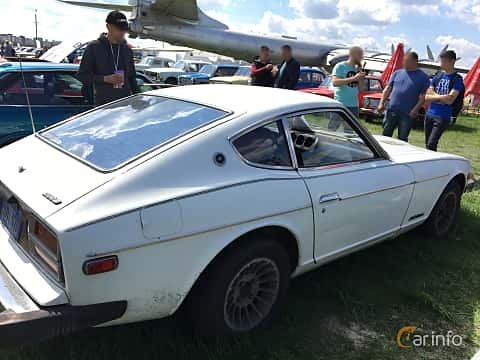 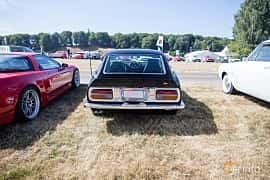 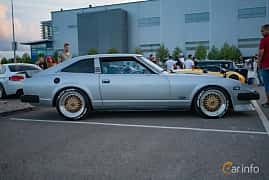 During the 60's and 70's Nissan/Datsun were growing in the export markets, first in North America, later on in Europe as well. 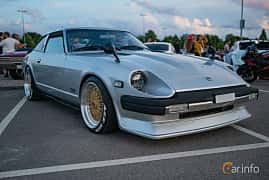 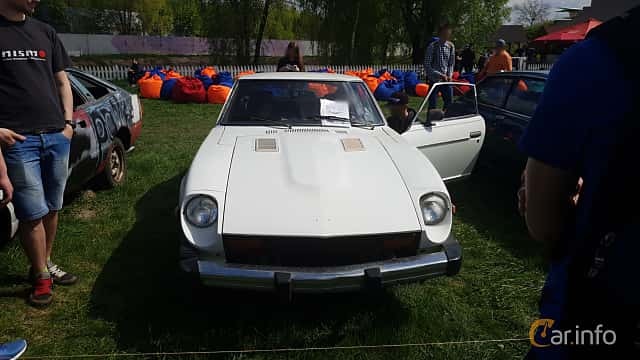 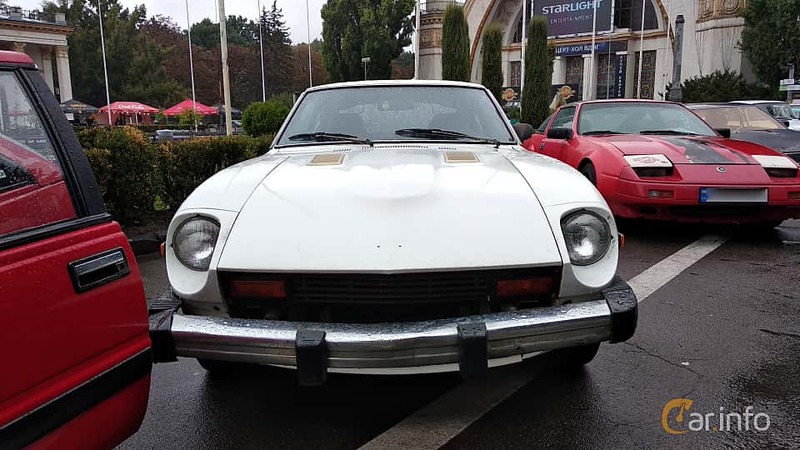 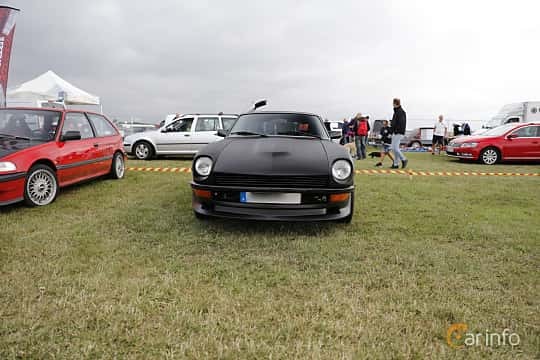 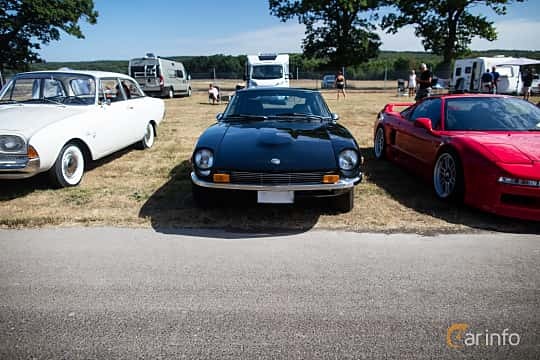 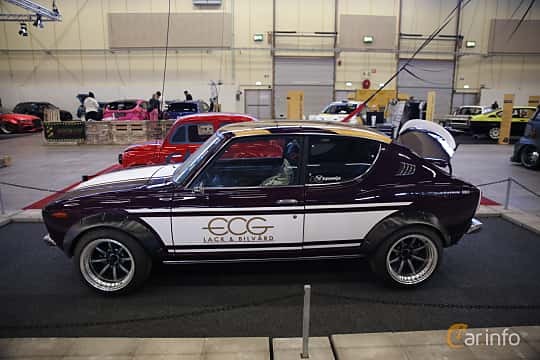 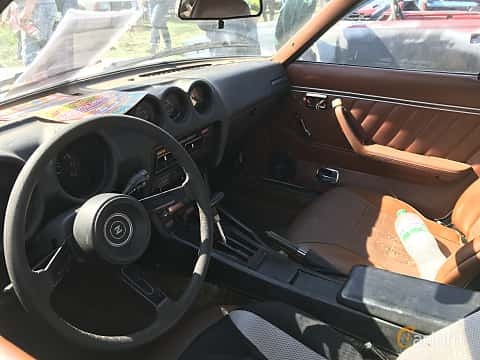 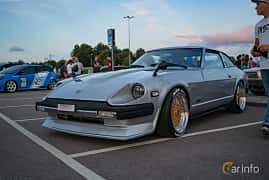 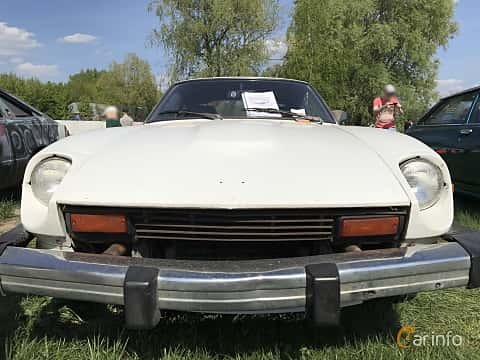 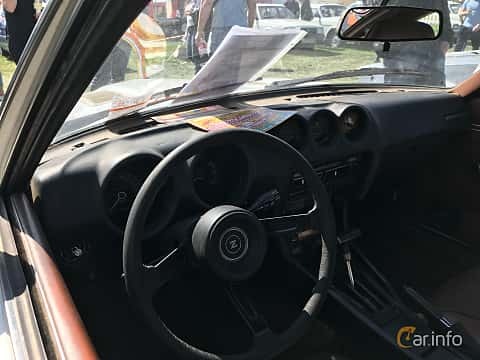 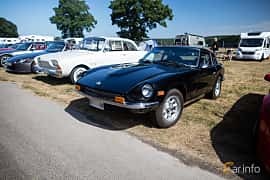 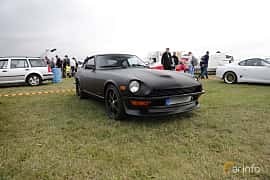 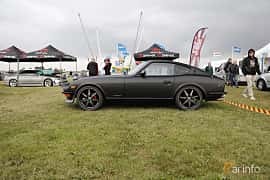 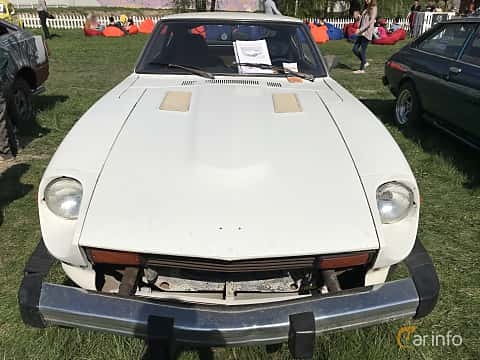 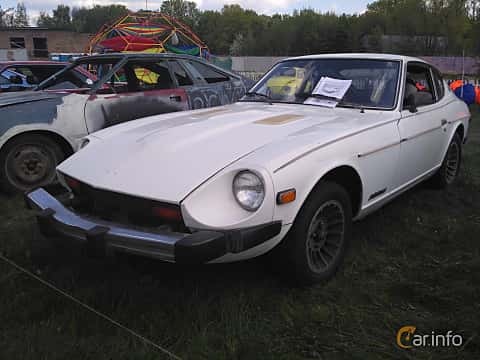 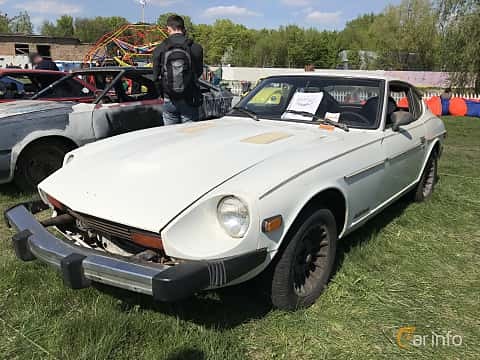 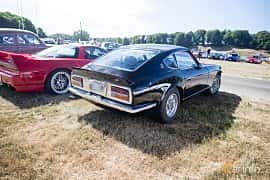 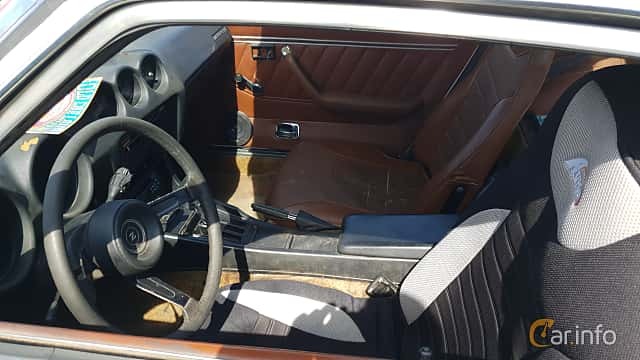 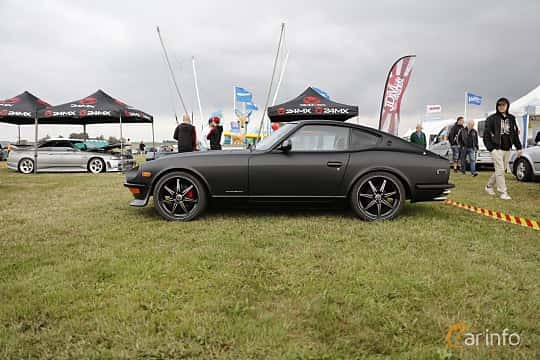 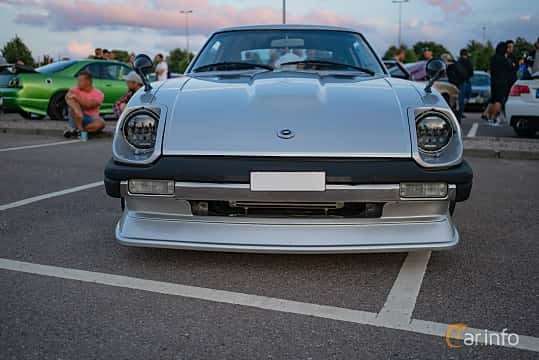 One of the most famous models from this era is the 240Z, a sleek, two-seater sports coupé with a smooth six-cylinder engine and five speed gearbox. 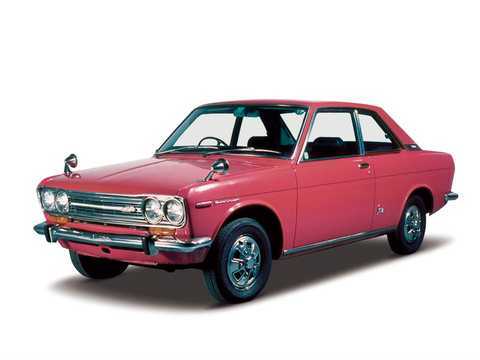 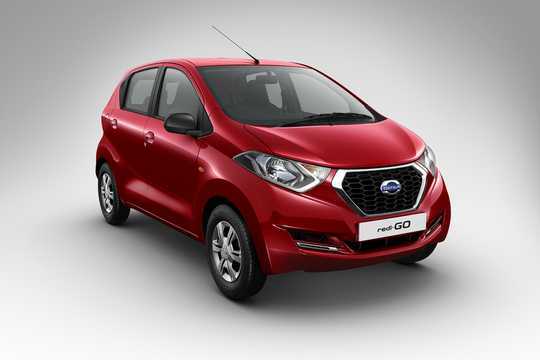 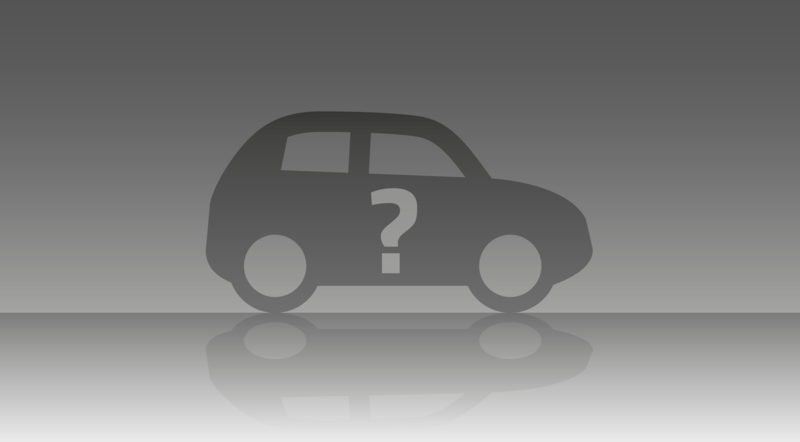 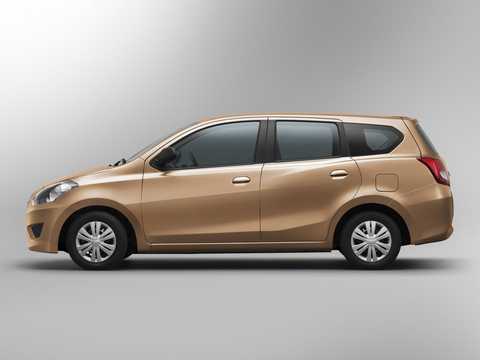 In 1981, the Datsun brand was dropped, and Nissan was used for the entire range and on all markets. 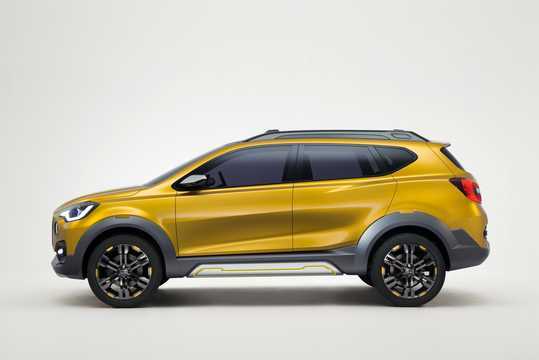 Today, Nissan and Renault are in an alliance och Nissan and share some light commercial models with each other. 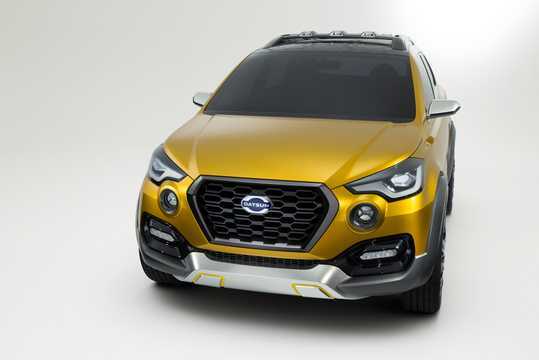 Noll stjärnor i krocktest för nya Datsun Go!